The date is Saturday, May 6th. Time will be mid-day, say 12-4pm. Feel free to come and go as you please, but I’d encourage you to stick around for a little Concours d’Oppos. MontegoMan562 already paid the $75 for the shelter because of his Wayne County Resident discount, so it would be great if everyone coming could chip in a bit to that cost. If we get 15 people there, it splits even at 5 bucks a person. Note: there is no on-site power, so we won’t be able to plug in any crock-pots or the like. Also, alcohol Policy: It’s a Wayne County Park so they control the rules. Beer is allowed in bottle or can form (no kegs). We’d like to keep it a family friendly event in case anyone wants to bring family along with them. So if you’re going to drink, drink responsibly. Also remember you have to be able to drive out of said park safely (lots of Wayne Country Sheriff’s on Hines Drive) so you’re welcome to bring beer, but let’s be sure to keep things under control. 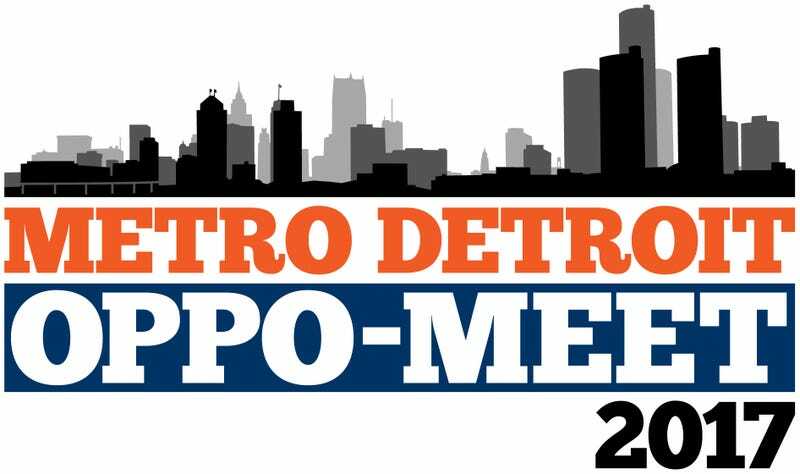 When Is Metro Detroit OPPO-MEET 2017?